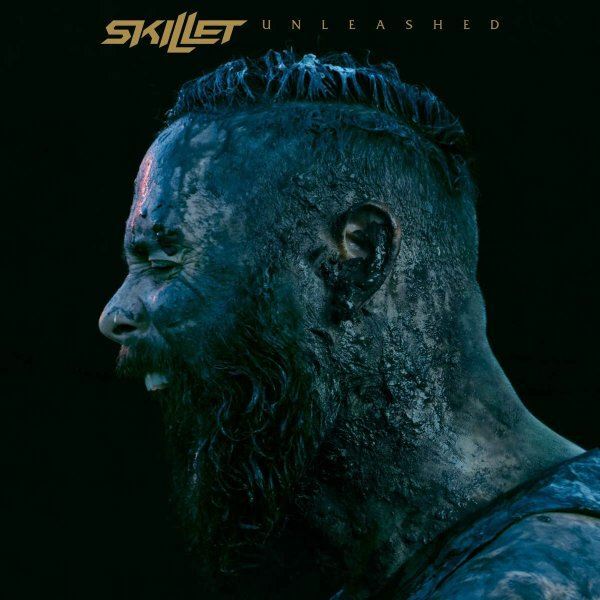 Grammy-nominated rockers SKILLET will release their new album, "Unleashed", on August 5 via Atlantic. The 12-track follow-up to 2013's "Rise", a year in the making, is currently available for pre-order via all digital retailers, including iTunes and Amazon. Pre-orders include an instant download of the debut single "Feel Invincible", the lyric video for which can be seen below. From the bombastic opening riff of "Feel Invincible" to the memorable closing of the album finale "The Resistance", it is clear the band has created an album that lets their music speak loudest, while still delivering some of their most personal and heartfelt collections of songs to date. 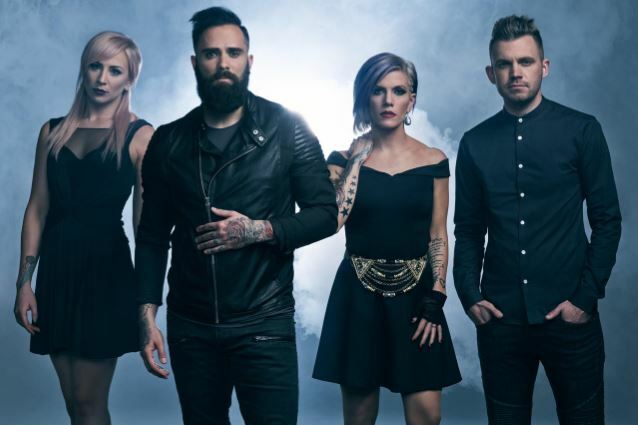 "I wanted to make an album that could make people feel the music," said SKILLET's John Cooper. "I always aim to write songs to which people can relate, but this time I wanted to see not only how the songs would connect lyrically, but also how they’d connect musically." Songs like "Back From The Dead", "Stars" and "Out Of Hell" showcase the musicianship and songwriting that has garnered the band a rabid worldwide fan base, a platinum-selling album and multiple Grammy nominations. Comprised of husband and wife John (lead vocals, bass) and Korey Cooper (rhythm guitar, keyboards, programming, backing vocals), Seth Morrison (lead guitar) and Jen Ledger (drums, vocals), the band wrote or co-wrote all the songs on "Unleashed". Once again they collaborated with Brian Howes (DAUGHTRY, HALESTORM, NICKELBACK) as well as Kevin Churko (OZZY OSBOURNE, DISTURBED, FIVE FINGER DEATH PUNCH), Neal Avron (TWENTY ONE PILOTS, WALK THE MOON, FALL OUT BOY, LINKIN PARK) and Seth Mosley (NEWSBOYS, TOBYMAC) to create "Unleashed".